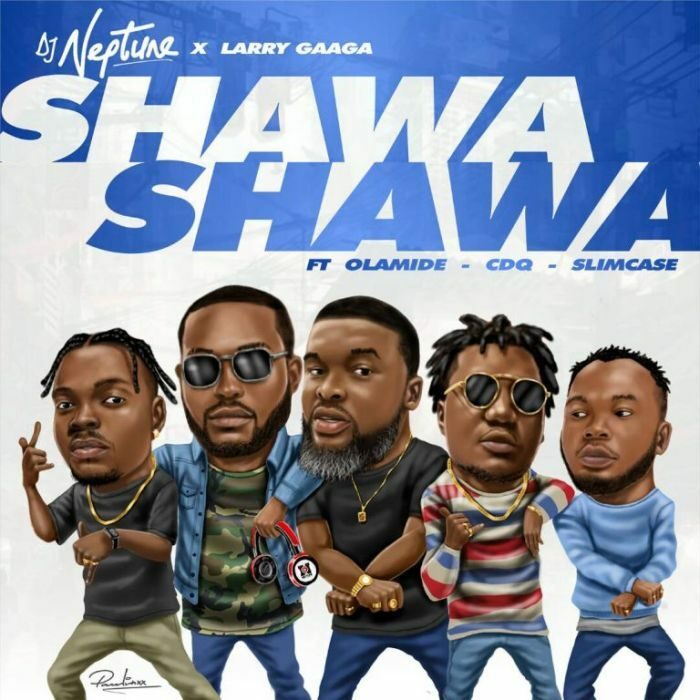 Award winning Nigeria disc Jockey DJ Neptune come through with new collaboration titled “Shawa Shawa” which feature Larry Gaaga, the YBNL Boss Olamide, the he NSNS frontier CDQ the new street shaku Shaku king Slimcase. Shawa Shawa was heavily Produced by Masterkraft. Al participating craftmen definitely pulled out their A Games.